– Period no. 3 underway in Texas. ONT and TX tied 1-1. Mike Mersch w/ PPG from Moulson and Gravel in 2nd period to reset the game. – TX Penalty: Bayreuther for holding at 2:15. Good start to period for ONT. Moving feet. – TX Goal: Dickenson knocks in rebound off Campbell after one-time setup from left-wing circle. 2-2 with 13:23 left in 3rd period. TX 2/5 on PP tonight. – TX Goal: Seconds after PPG, Walker beat on TX dump into right corner by Markison and finds Laberge alone for 2nd of the year. Quick turnaround for TX. Now 3-2 their lead. – Texas turning it up in the third period. Odd-man rushes every other shift. Campbell sits tight and denies 2-on-1. 3-2 TX with 10:25 left in 3rd period. – TX picking off ONT passes and creating fast chances. Swing shots their favor. Now 12-6 in favor for TX in the 3rd period. 3-2 TX lead with 4:53 left. – Welp…after an internet crash delay, discover that Dickinson nets an empty-net goal for TX to give Stars a 4-2 lead over ONT. 1:11 left in game. – 17.3 seconds left. ONT down 4-2. – The 2nd period puck drop ready to go. ONT down 1-0 to TX. 4on4 hockey to start for 94 seconds. – Good first shift for ONT to start second period. Working pucks deep and pushing back to D for drives with traffic. – ONT set up and ping-pong the puck around the perimeter, but no chances. 30 sec left on PP. – ONT Penalty: Sean Walker nabbed for tripping. A bit of confusion. Auger and Moulson both listed before Walker takes the seat. 4th PP for TX. TX up 1-0 with 11:03 left in 2nd. – PP comes to a close for TX. 9:10 left in 2nd. 1-0 TX from early Dowling goal. 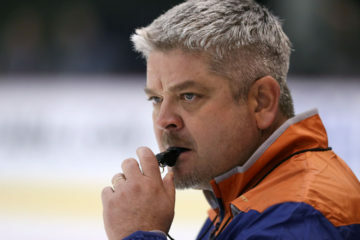 – TX Penalty: Bodnarchuk creates interference to give ONT their 3rd PP tonight. 0/2. Down 1-0 with 6:14 left in 2nd period. – Matching roughing calls going to Lintuniemi and Laberge for ONT/TX. Under 3 min to go in 2nd period. 1-1 contest. – Back to 5-on-5 with 49 seconds to go in 2nd period. Much better frame for ONT. Hold 7-6 shot lead in the frame. – 2nd period comes to a close. PPG by Mike Mersch has ONT on the score sheet. Moulson picks up his first point. 1-1 contest vs. TX. – Good pace to start the contest by the Stars. Force ONT to take a pair of penalties. Cresenczi off for interference and LaDue for tripping 20 seconds apart. 5on3 for TX early in the game. – TX Goal: Dowling capitalizes on the 5on3 PP. 1-0 TX in first 3 min of contest. – LaDue out to make it 5on5, but TX strikes on 5on3. 1-0 TX with 15:25 left in first period. – Sutter grabs first quality look for ONT. Snap shot from bottom of left circle and over the next. – Stars continue to control pace. Forecheck keeps Reign deep in defensive zone. 1-0 TX with 12:11 to go in 1st. 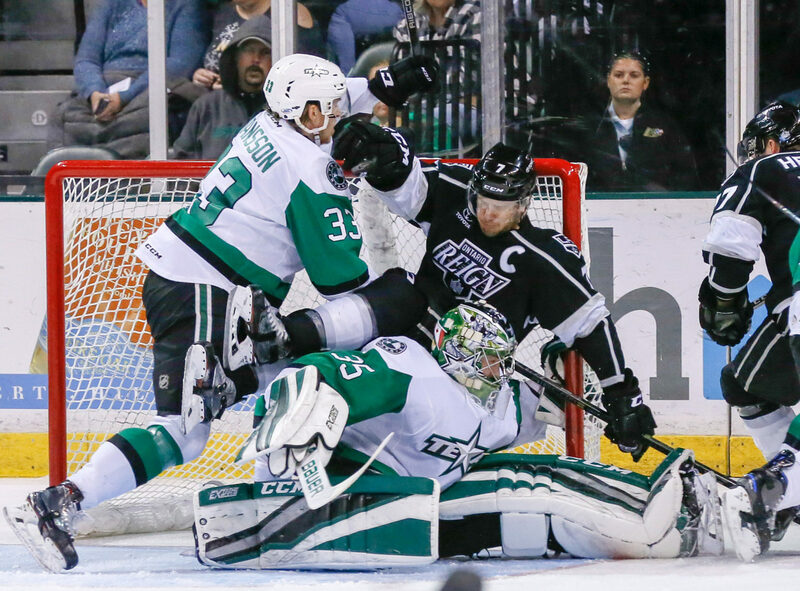 – With that…Stars leading Reign in shots, 8-0. – ONT Penalty: Zac Leslie flagged for a roughing and TX goes on 3rd PP. 1-0 TX with 8:21 left in 1st. – ONT PP comes to a close. 1:35 left in 1st period. 1-0 TX off early Downling goal. – 1st period comes to an end. 1-0 Texas. 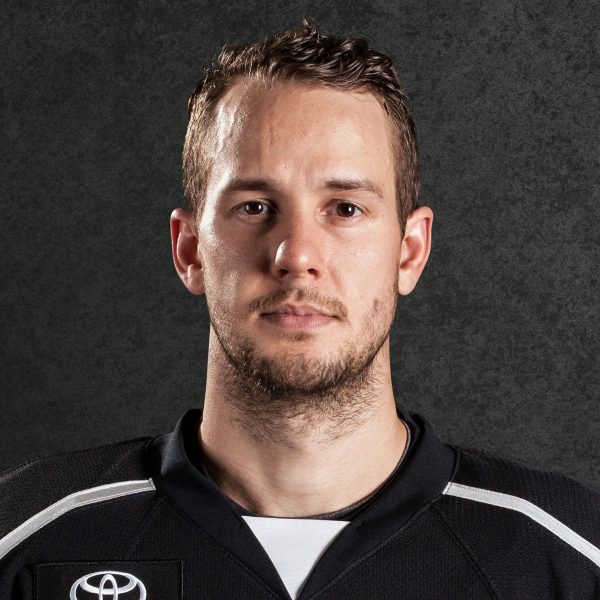 – No Jordan Subban for the Reign tonight. Moulson will make his Reign debut tonight vs. Texas. – Former Stars goalie Jack Campbell gets the start for the Reign tonight. The Reign and Stars meet for the 11th time in their Pacific Division rivalry with the Reign holding a 7-2-1-0 all-time record. In Cedar Park, the Reign are 3-1-1-0. 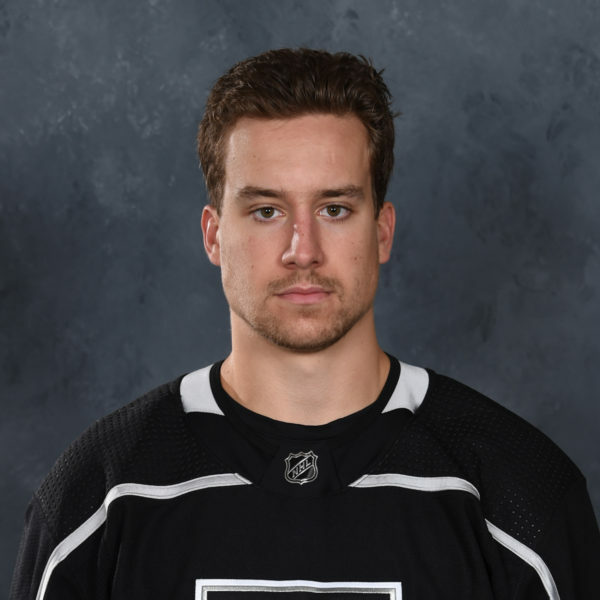 Last season, former captain Vincent LoVerde led the Reign with six points (two goals, four assists). 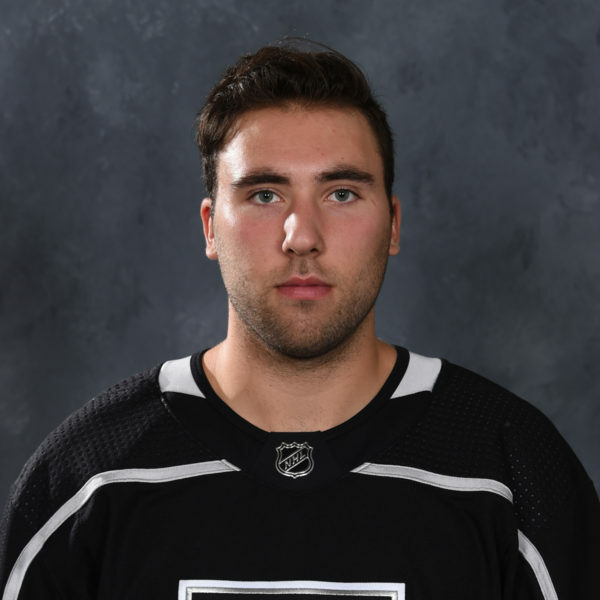 Former Stars and current Reign goalie Jack Campbell went 1-1-0 in the series with a 3:53 goals-against average and .877 save percentage. 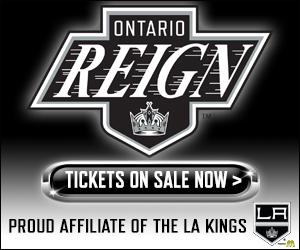 Tonight’s contest is the third game of a five-game road trip for the Reign. The Reign opened the journey last Sunday (4-2 Win) and Tuesday (5-2 loss), splitting a pair of games with the Tucson Roadrunners. 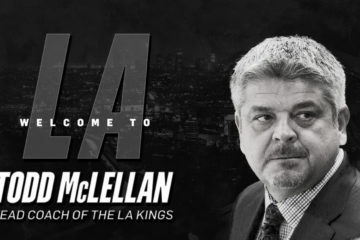 On Tuesday, the Reign received NHL veteran Matt Moulson on loan from the Buffalo Sabres of the NHL. Yesterday, defenseman Jordan Subban was assigned to the Reign by the Kings after being acquired in a trade with the Vancouver Canucks late Thursday. 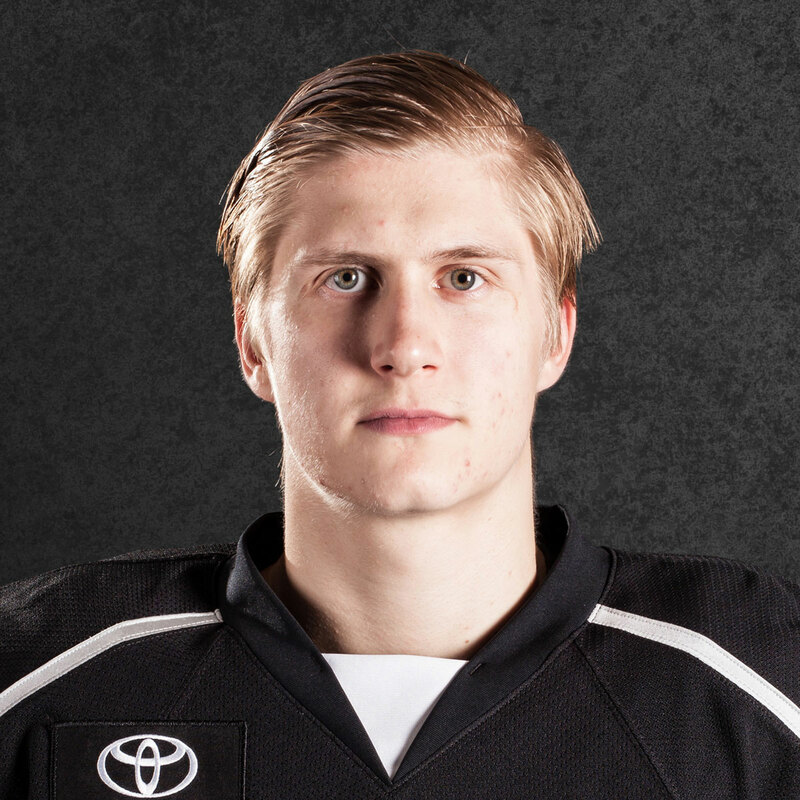 The Reign are 9-3-0-1 in their last 13 games and have five wins over their last seven games.